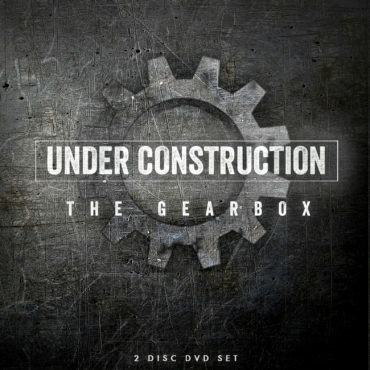 NON-UK CUSTOMERS PLEASE NOTE THE DVD VERSION OF Under Construction IS A PAL REGION-FREE DISC - If you live in an NTSC country please double check your DVD player to make sure it can play PAL DVD Discs. 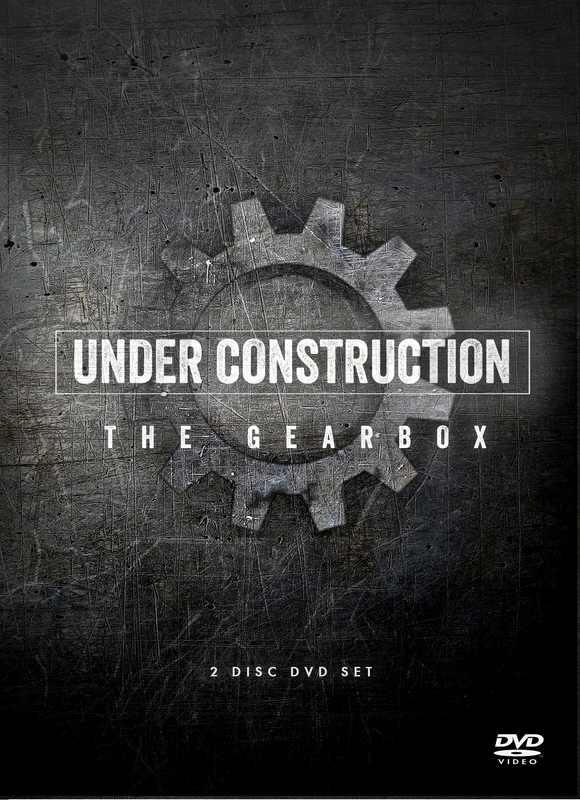 "The Gearbox" - The Global Phenomenon now available in one Limited Edition DVD-Set. 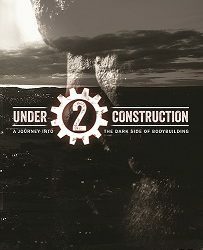 Includes both full releases of Under Construction and the groundbreaking follow-up Under Construction 2. 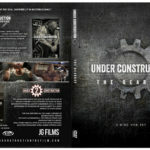 "Under Construction: The Film" - The film that rocked an industry, since its first release in 2014 the original Under Construction film has grown into a global watershed for groundbreaking honesty around the subject of recreational Steroid use. An honest, brutal and sometimes humorous account of one mans experiment to push his body to its absolute size limit via weightlifting, food and steroids. 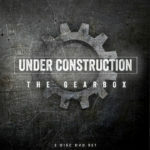 "Under Construction 2" - The groundbreaking follow-up. 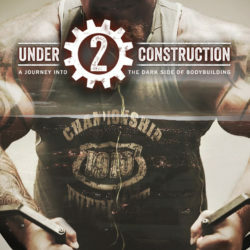 Dave Crosland in his last ever big cycle attempts to push his body beyond its physical limit by embarking on a 12 week experiment to increase his muscularity to a bodyweight of over 400lbs. The film explores all the dark corners of recreational steroid use such as bigorexia, the steroid trade and manufacture in Europe, real-world medical effects of high dose Steroids and even Denmarks ultra-harsh doping laws. An honest, brutal and sometimes humorous account of one man’s experiment to push his body to its absolute size limit via weight lifting, food and steroids. 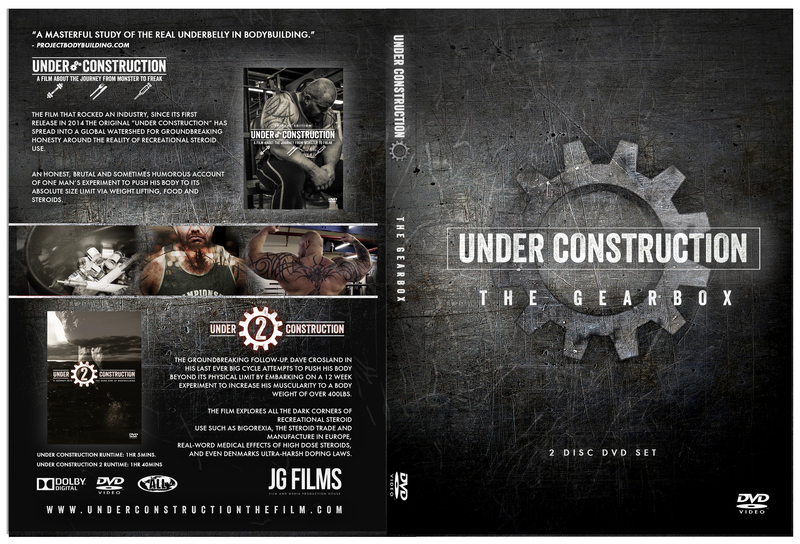 © 2016 Under Construction The Film. All Rights Reserved.